Home Engine & Upkeep Systems How Do Watermakers Work? 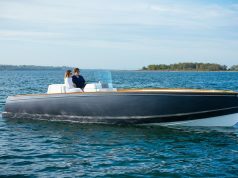 While once the domain of larger yachts, today’s well-engineered and dependable watermakers have trickled down in both size and affordability. 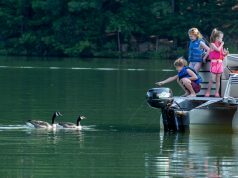 Now that you have decided to purchase your new boat or contemplated an overdue retrofit, you just need to identify what you can and cannot do without. Easier said than done. Practicality is not the province of a boat owner (a reason you initially partook in the lifestyle). 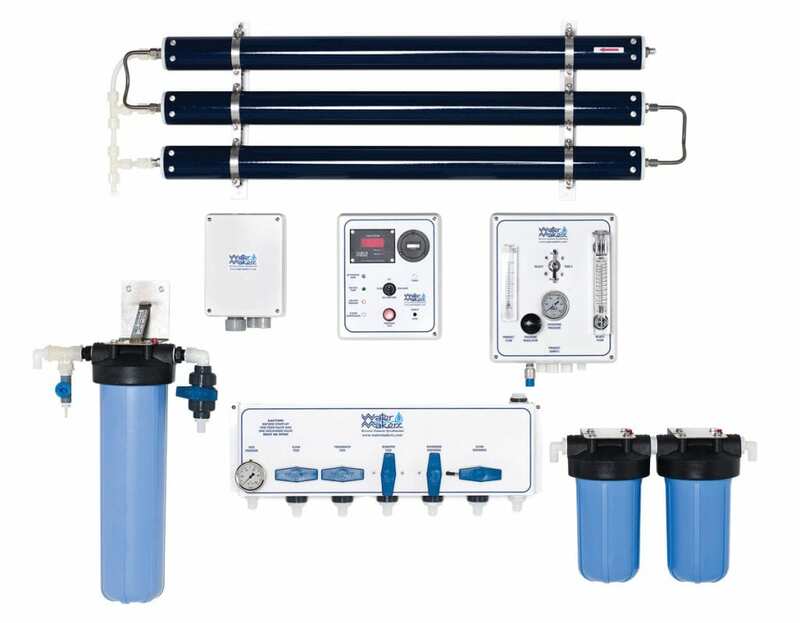 However, should you find yourself taking long weekends away from your home dock or cruising in search of new horizons, you may want to think about installing a watermaker. But before we dive into several systems from a variety of manufacturers, let’s take a look at how they work. If you still remember some of your high school science facts, you might manage to dredge up something about semipermeable membranes and the process of reverse osmosis. The former is a structure allowing certain molecules—for our discussion, water particles—to pass through but not others. The latter is the actual procedure. To boil things down then, watermakers take in salt water and, under pressure of about +/-800 psi, force it through a semi-permeable membrane. The result on the other side is the fresh water molecules. Everything else (contaminants) is held back. The impurities are then pumped overboard, and a new measure of salt water is introduced. In the end, about 10 percent of the original amount is retained. This last fact will be important to help you select the right unit to fit your needs in terms of how much water you actually require. “As you operate a watermaker while underway or dockside and, depending on the kind of water you are running in, you may have to adjust the pressure your particular unit is operating at,” says Greg Newman, the East Coast, Caribbean, and South America sales manager for Parker Hannifin, Sea Recovery’s parent company. “This prevents you from overflowing your system.” In other words, it avoids making more water than you need and putting unwanted stress on the system. 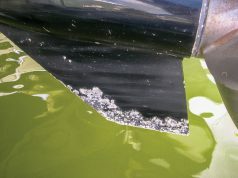 The majority of watermakers will require an AC generator for power. With the wide variety, size, and output available, you’ll find a unit for your needs. Maintenance involves two basic actions: changing the oil in the high-pressure pump, usually after 500 hours, and the freshwater flush filter at four-month intervals. The membranes have longevity—5 to 10 years is expected— but for a complete regimen, follow manufacturer recommendations. “With our units and during general operation, for example, we have auto alarms for dirty pre- and regular filters that will turn the unit off and indicate it’s time for a change,” says Newman. “The system will also divert any dirty water on startup to discharge and keep only the freshest for use aboard.” To keep the membrane from fouling, your system must have an automatic back-flushing mode that will take care of this on a weekly basis. Today, watermakers are high-tech, sophisticated, safe, and simple. Most are NMEA 2000 compatible, have a touchscreen interface displays or remote controls. With the wide the selection available, it is just a matter of choosing the right one for your needs.